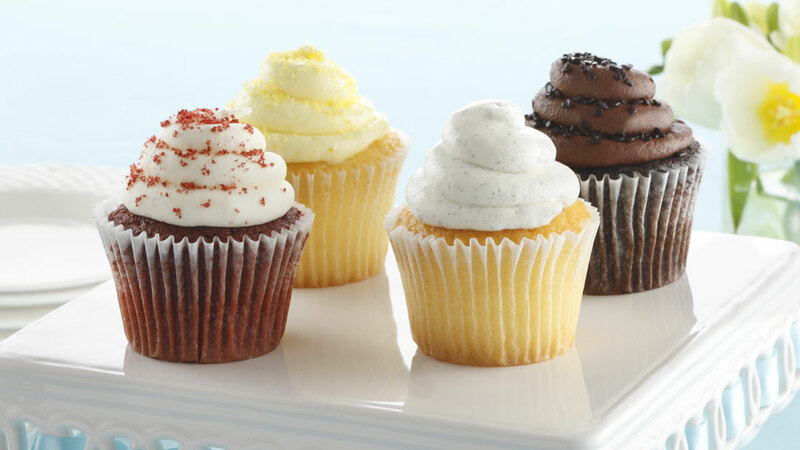 Piccadilly created a new brand for Give and Go Prepared Foods, a long term (eight-year) $250 million per year bakery product client. That brand has now become the main growth brand of the company, in less than two years. In June, 2011, we started a project to replace one of Give & Go’s older brands. Working closely with the client’s marketing group over a period of 4 months, we created a brand positioning, brand ID, packaging and photography for consumer research. The concept tested as a winner but determining a trademark-able name extended the project another 8 months. 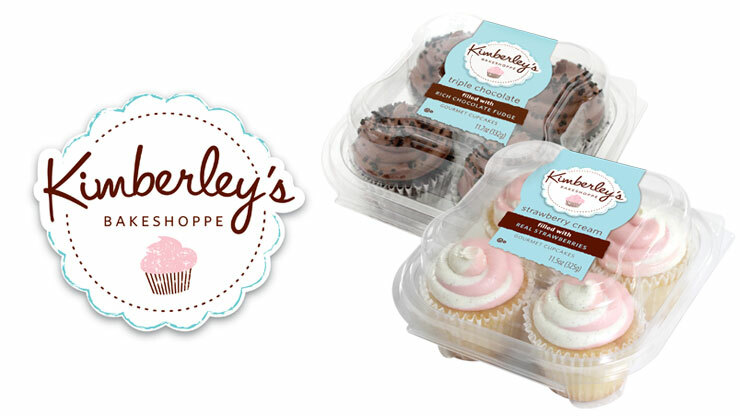 The Kimberley’s Bakeshoppe® brand launched in 2012, and although still much smaller than the client’s core two-bite® brand, it is the key growing brand in the current portfolio and has helped Give and Go present as a more premium brand marketer.